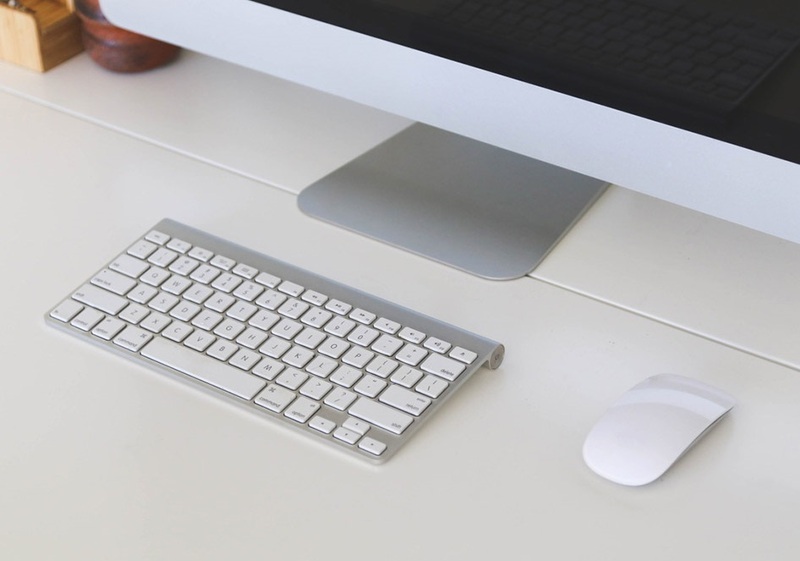 Whatever your IT needs we have a support package to suit you and every situation, based in the office, on the road or at home our expertly trained technicians are ready to provide assistance. We pride ourselves on our outstanding and unique level of service, we provide without fail a professional, discreet, and above all else honest service. It is our mission to ensure that you are able to use your computer without frustration and do everything possible to help you reach that goal. If your computer has a virus or you are unable to print your documents, or perhaps your just new to computing and would simply need somebody to setup your system and provide a tutorial on how to use the Internet and email. We believe our service cannot be bettered anywhere and is provided at a budget friendly cost. Are you looking to start your own online business or host a webpage for a hobby group, our professional web design and hosting service will be exactly what you need. Why not give us a call for more details and to make an appointment. Same day service in many areas, Wakefield, Castleford, Leeds and surounding. 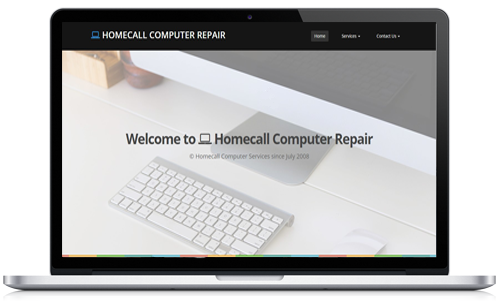 Copyright © 2015 Homecall Computer Repair.